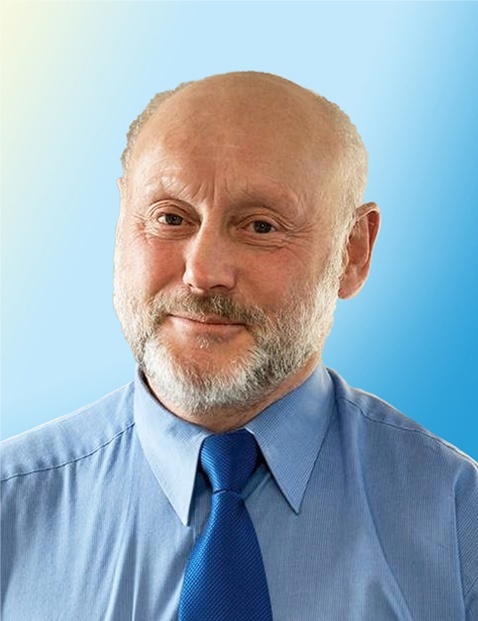 Phil is a qualified Engineer who began work in the heavy crane industry in the 1970’s. He holds engineering qualifications to EITB, MET and HNC levels. He’s been an engineer, manager and director for over 30 years. Phil entered the water treatment industry in 1983 as a Principal Engineer. He started his own specialist water treatment engineering business in 1999 focusing on all aspects of water engineering (purpose design and build projects including renal dialysis pre-treatment). He designed, built and maintained a high-quality water plant to serve the sterile fluid requirements of the NHS for South West England. Today, Phil manages the engineering requirements for WCS Group nationally but still maintains his hands-on approach and can often be found with his tools on site working alongside his engineers remediating issues or fulfilling projects. Phil has been a member of the Water Management Society for over 25 years.